built for purposes and a great watch. 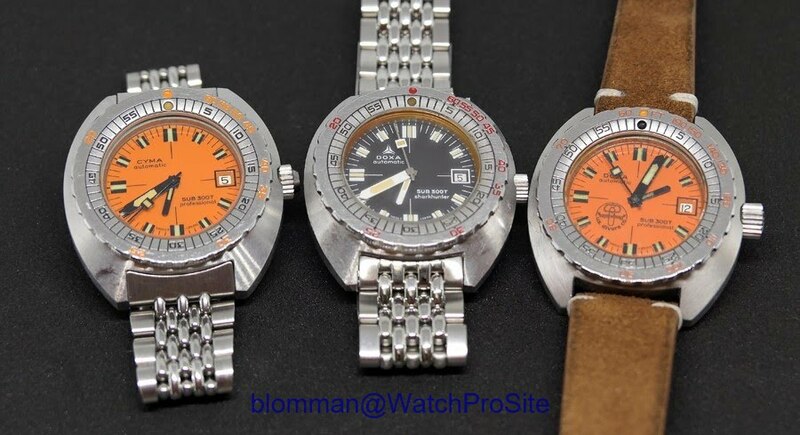 A tool watch for sure! 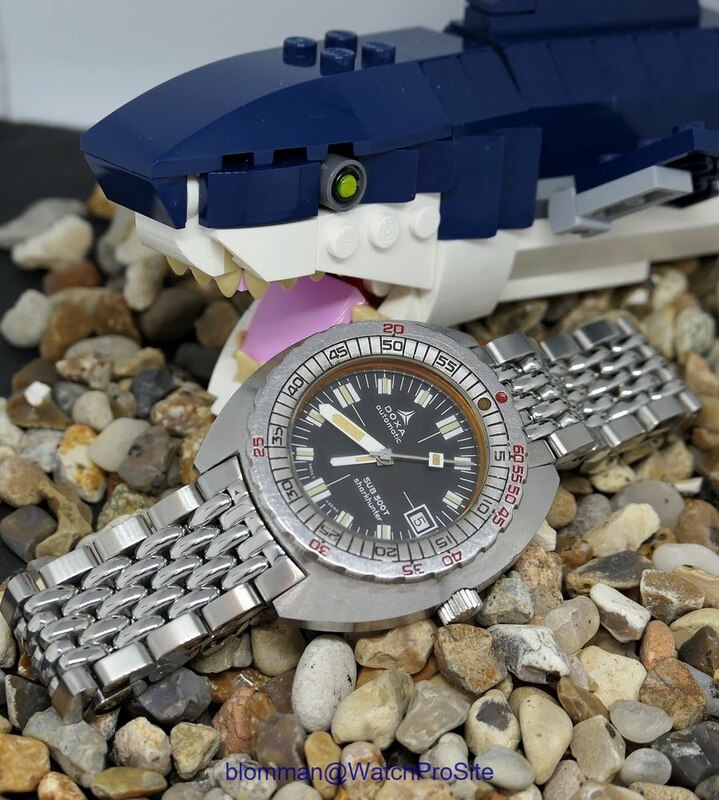 Awesome pair of Sharkhunter, Bill! 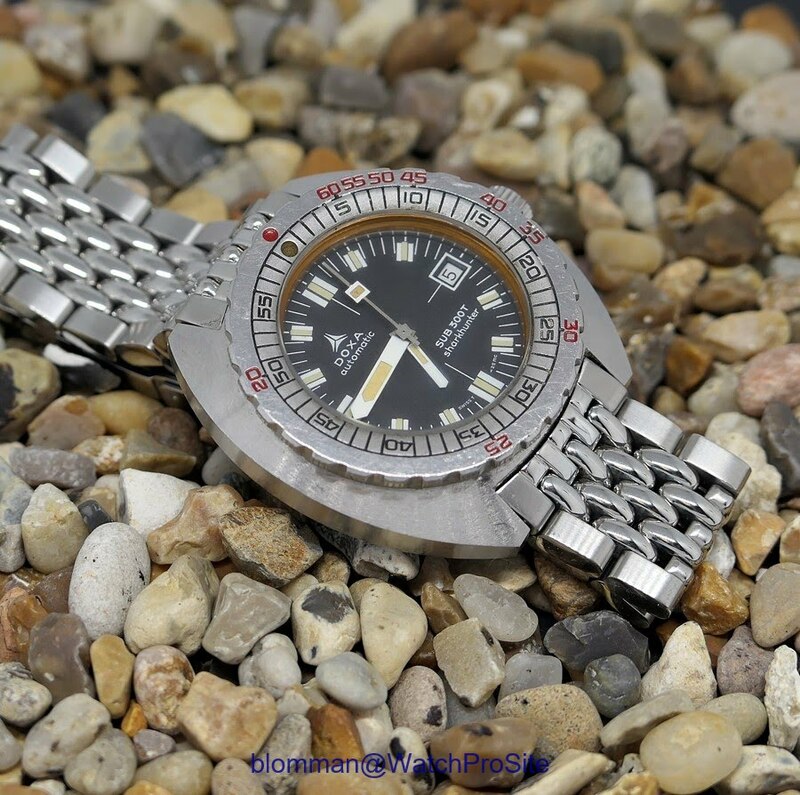 The interweb generally says that Synchron (Doxa, Cyma, and Borel) operated from 1968 to 1978.